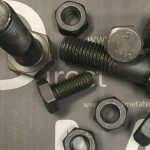 A 325 Structural bolts for metal building construction. 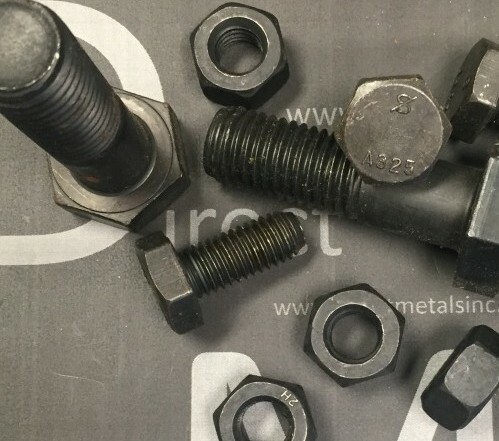 Standard A325 bolts and nuts are plain black, import. American Made galvanized plated available by special order. Other sizes and styles available for order.